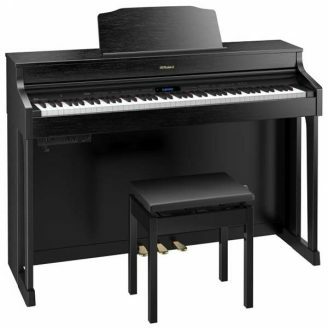 Steinway & Sons model B grand piano – This is a pre-loved piano looking for a new owner. The piano is located at our Melbourne showroom. 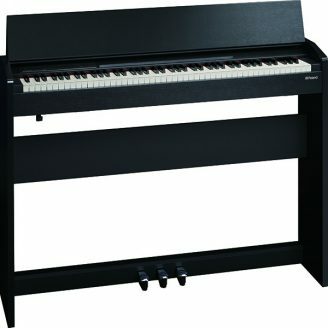 Check out www.epgpianos.com.au for contact details. 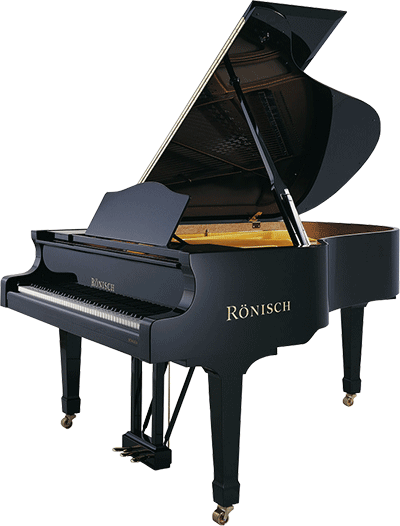 We are the Exclusive National Distributor for Steinway & Sons. 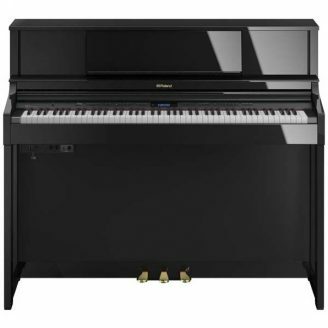 For further information visit our site at: www.steinway.com.au or call our national information line on 1300 199 589. This entry was posted in Video and tagged steinway.